Gurjit Singh, senior vice president of real estate at Dubai World Trade Centre (DWTC), has been in the UAE for over a decade. 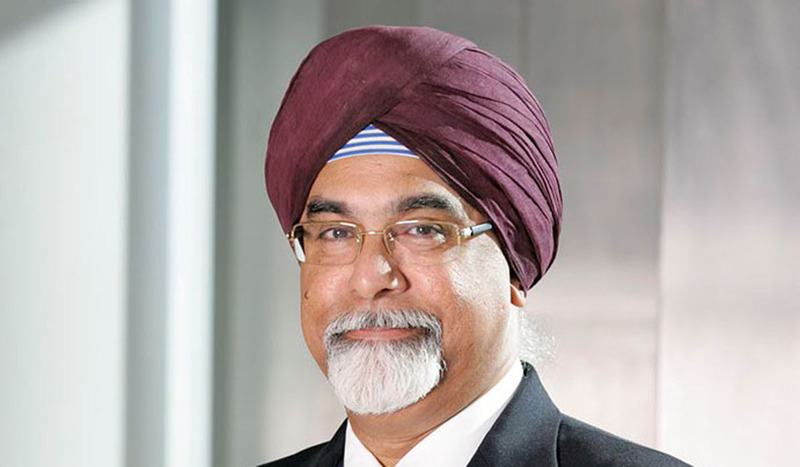 Gurjit Singh, senior vice president of real estate at Dubai World Trade Centre (DWTC), has been in the UAE for over a decade, overseeing its multi-asset city centre redevelopment programme as well as the development of its assets at the fringe of Expo 2020 Dubai. 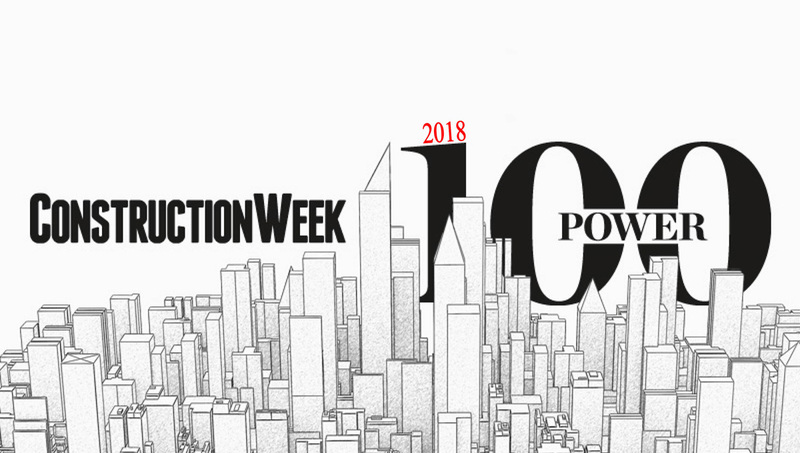 He made Construction Week’s Top 50 GCC Developers ranking in 2017, and is a new entrant in the Power 100 list. Between June 2017 and May 2018, DWTC was the developer on a number of projects that were completed ahead of schedule, including the development of new convention centre halls at DWTC; three purpose-built, LEED Gold-certified commercial office buildings, ranging in size from 18,580m² to 41,806m²; and the 588-room Ibis One Central within the One Central destination in DWTC. “The development of One Central in DWTC as a new, polycentric destination for Dubai” is the most significant opportunity for the business, according to Singh. Moving forwards, DWTC will be developing two further purpose-built, Grade-A, LEED Gold-certified commercial office buildings in One Central, the first measuring 32,516m², and the second 37,161m². A 3,600-seat theatre and convention centre and a 7,000-bay basement parking facility are also under construction in One Central, and a three-tower residential development comprising 1,300 apartment and townhouse units is in the development planning stage. DWTC is also working on hotel and hospitality properties in One Central: Hotel H2, Hotel H3, and Hotel H4. These will encompass 1,340 keys and will offer “all the essential amenities”, says Singh. “Hotel operators have been appointed and will be named in due course,” he adds. 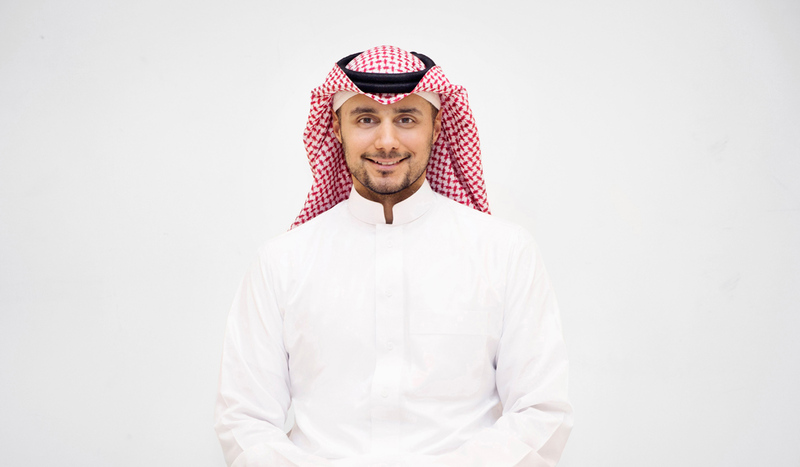 Prince Khaled acts as vice chairman of Arada, which is currently developing Sharjah’s $408m (AED1.5bn) Nasma Residences. 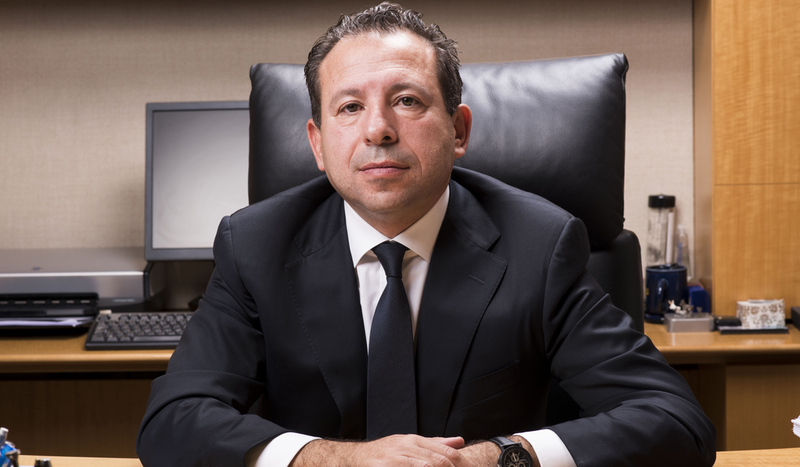 Throughout his long history with Orascom, chief executive officer Osama Bishai has been instrumental in the development of the Cairo-headquartered contractor. 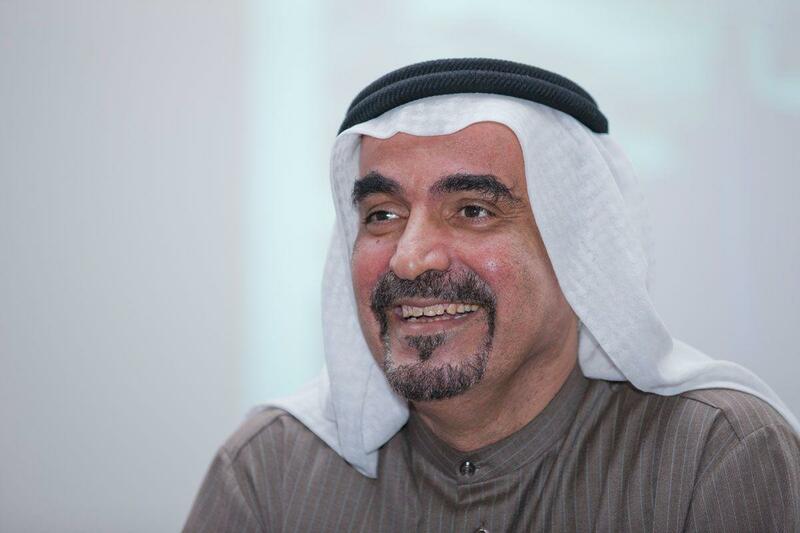 Nakheel chairman Ali Rashid Lootah has evidently led the UAE developer to expand its portfolio in the last 12 months. 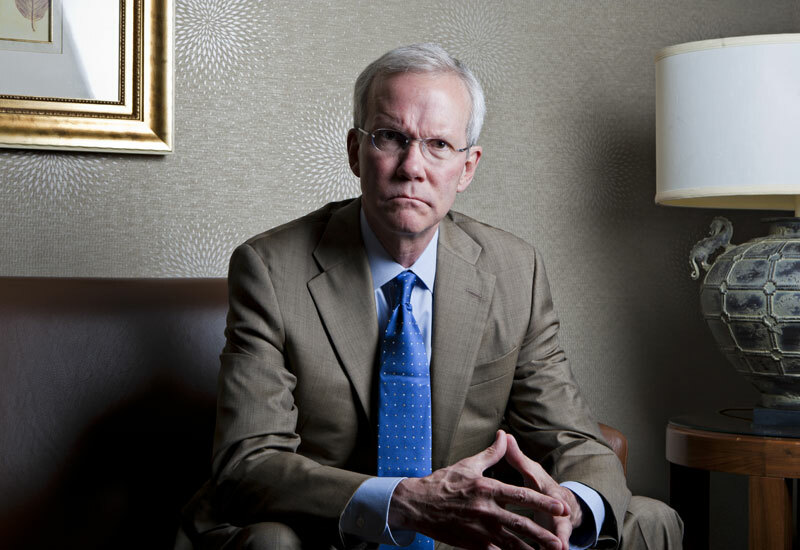 David Welch is the president for international and government affairs at US-based construction, engineering, and project management firm, Bechtel. 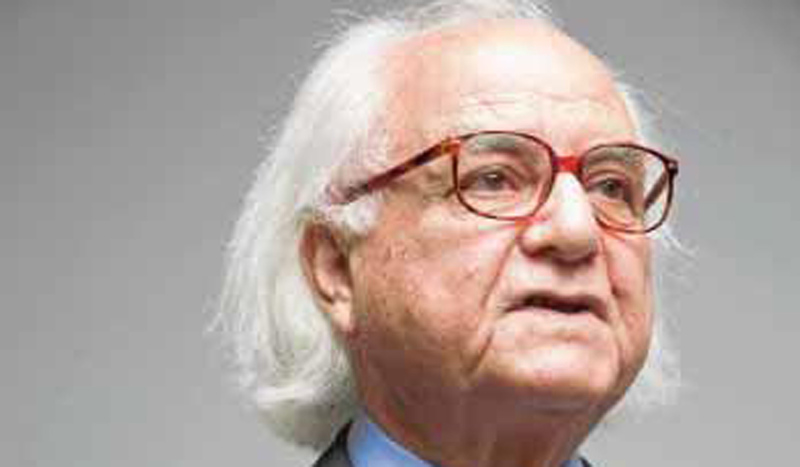 Spearheaded by owner and chairman, William Haddad, Mace has built a highly trained team of around 230 engineers that deliver all the company’s mechanical and civil engineering contracts. 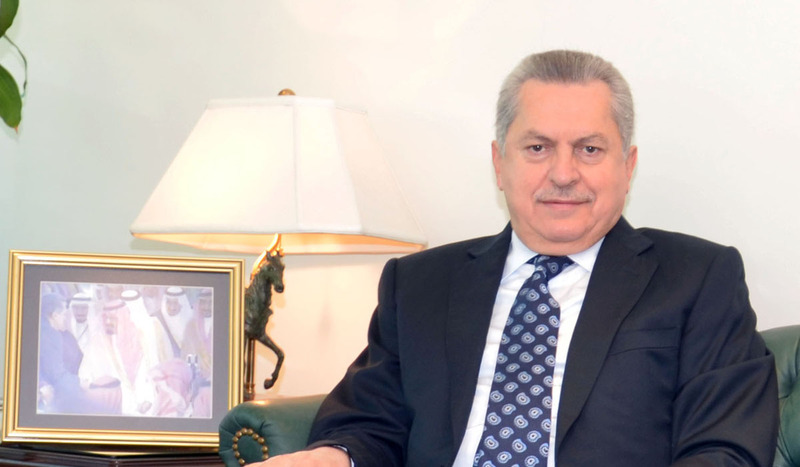 Imad Gholmieh, president and chief executive officer of Saudi Arabian business Nesma & Partners, has retained his place in the Power 100. 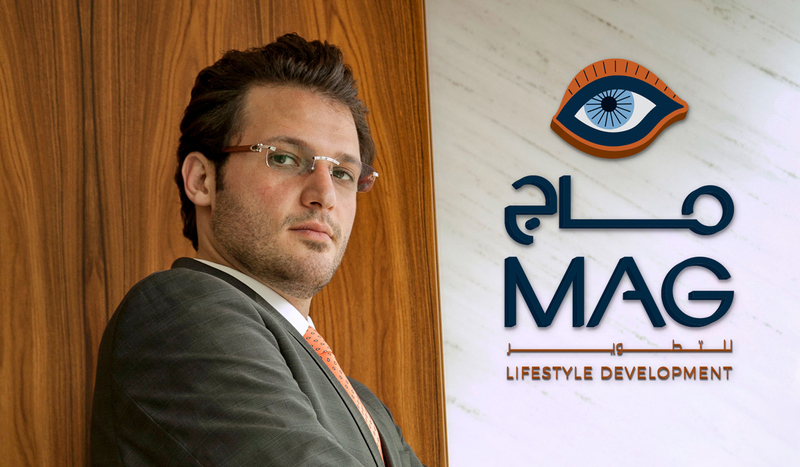 MAG Lifestyle Development (MAG LD) is part of the Moafaq Ahmad Al Gaddah (MAG) Group – a multinational conglomerate based in the UAE. SN Subrahmanyan has established the Indian company as a trusted contractor in the Middle East’s engineering, procurement, and construction sector.